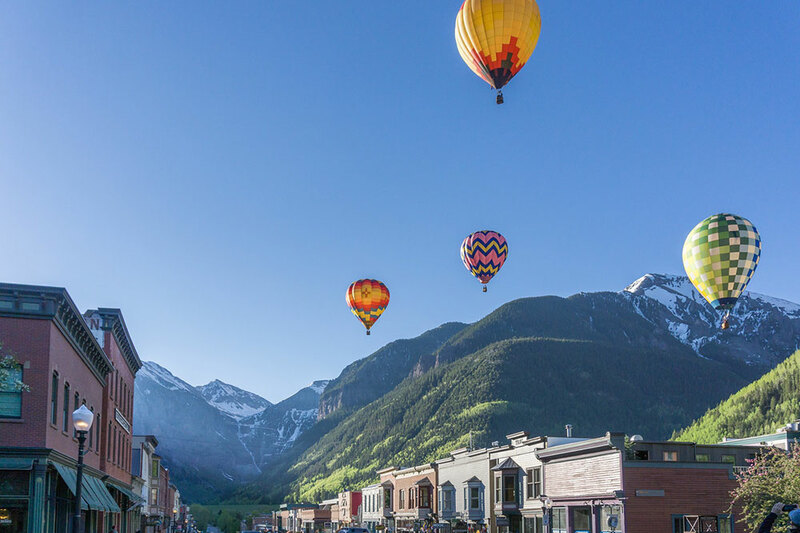 If you’re the type who gravitates toward a place that stands out from the rest, choose Telluride for your next getaway. 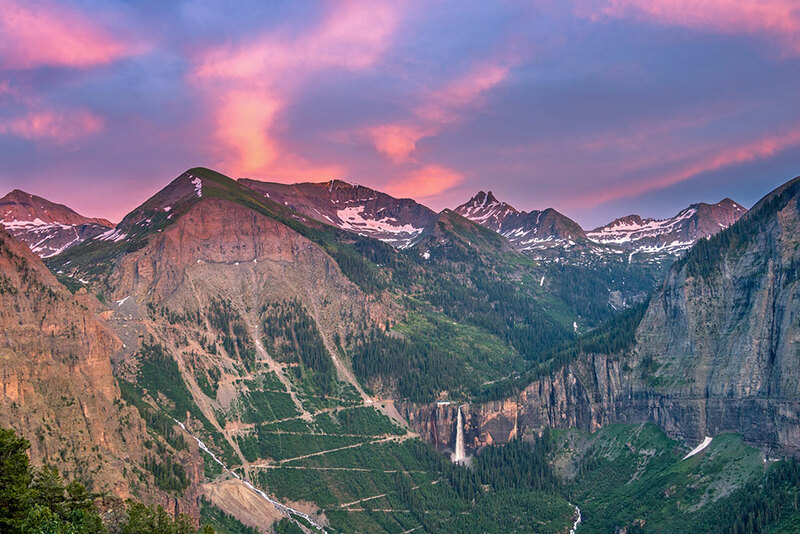 There are mountain towns in Colorado, and then there is Telluride. Just as exciting in the beautiful summers and shimmering autumns as it is during epic winters, the town is a study in contrasts — rugged and refined, historic and modern, remote yet accessible. Learn what else makes Telluride so unique as a year-round destination. 1. Authentic Victorian and Western charms meet contemporary choices on Main Street. 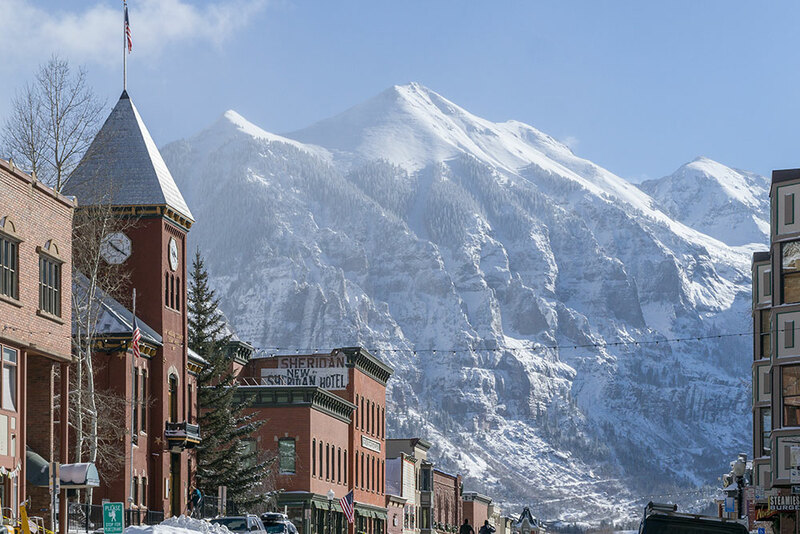 As a National Historic Landmark District, evidence of Telluride’s 19th-century roots is on full display, from the colorful, well-preserved homes and buildings to the stories of miners and the area’s early inhabitants told through exhibits at the Telluride Historical Museum. And while the community is proud of its past, there is plenty of room to embrace present-day perks. Independent, locally owned shops and boutiques have long thrived — in fact, there aren’t any chain stores in Telluride. Epicureans will also be drawn to a fantastic dining scene that was featured on the hit reality TV show “Top Chef” in 2018. 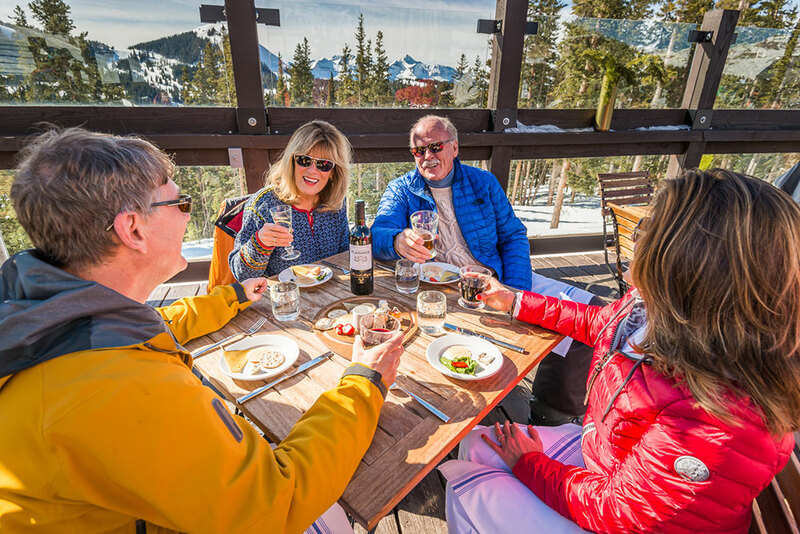 Spots like Alpino Vino (the highest-elevation restaurant in North America), 221 South Oak and the historic New Sheridan Bar were all filming locations in the latter half of the cooking competition’s Colorado-based season. Whether you crave a casual pizza or fine dining, it’s no wonder the town was named “Best American City for Foodies” by Condé Nast Traveler. 2. It’s easier to get to Telluride than you think. 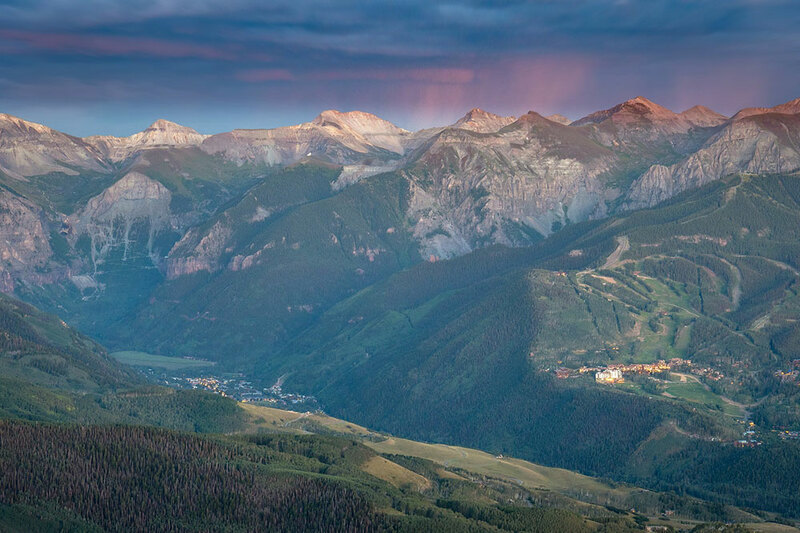 It may be tucked into the southwestern corner of Colorado amid the San Juan Mountains, but Telluride is closer than you realize. Fly directly into Telluride Regional Airport on Boutique Air; daily flights depart from Denver and are code-shared with United Airlines. Or, take advantage of seasonal and year-round nonstop service into Montrose Regional Airport from 11 major hubs: Chicago, Houston, Dallas, New York, Los Angeles, Atlanta, Denver, Charlotte, Salt Lake City, Phoenix and San Francisco. Enlist a shuttle service for the 65-mile trip from Montrose to Telluride and you’ll be there in no time. 3. Once you arrive, it’s stress-free to get around. One of the most convenient things about Telluride is there’s no need for a car. Downtown is super walkable and going it on foot will allow you to soak up the gorgeous views of the surrounding box canyon. For longer trips or when your feet need a rest, use the free Galloping Goose bus service, which makes a loop throughout the town. 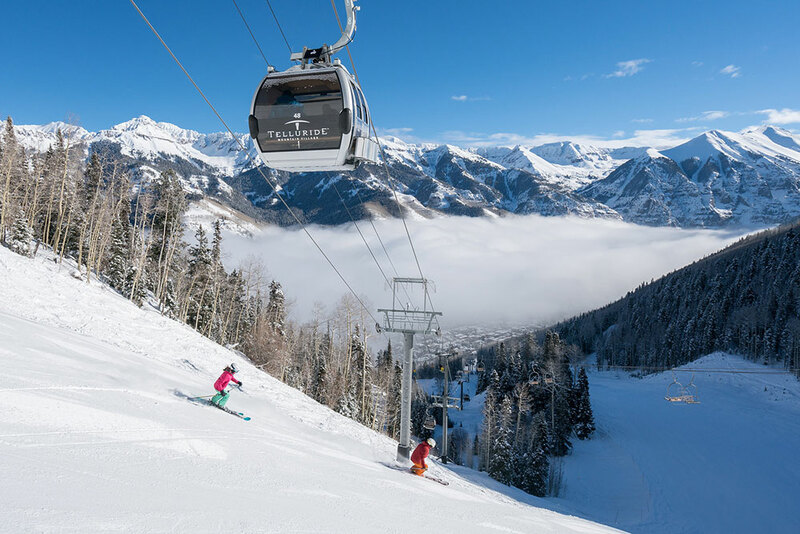 Another no-cost transit option is the Gondola, which links Telluride with the alpine Mountain Village, a European-style community that serves as the base area to Telluride Ski Resort. The 13-minute ride is the first and only free public transportation system of its kind in the country. Best of all, the bird’s-eye views of the town below, the San Sophia Ridge and several 13,000-foot peaks are unbeatable, so be sure to have your camera ready! 4. You’ll never look at skiing and snowboarding the same. As a destination ski resort, you’ll benefit from no day traffic — which means no lift lines and uncrowded slopes. Nothing beats the feeling of sinking into deep powder and enjoying the blissful solitude of the mountain. Luckily, Telluride Ski Resort offers more than 2,000 acres of varied terrain for skiers and riders of all abilities. Though there are certainly steep groomers, moguls, glades and hike-to areas for the advanced and expert crowd, even beginners can take advantage of the breathtaking views from the top of the mountain. To that point, nearly 60 percent of the terrain is dedicated to beginners and intermediates. 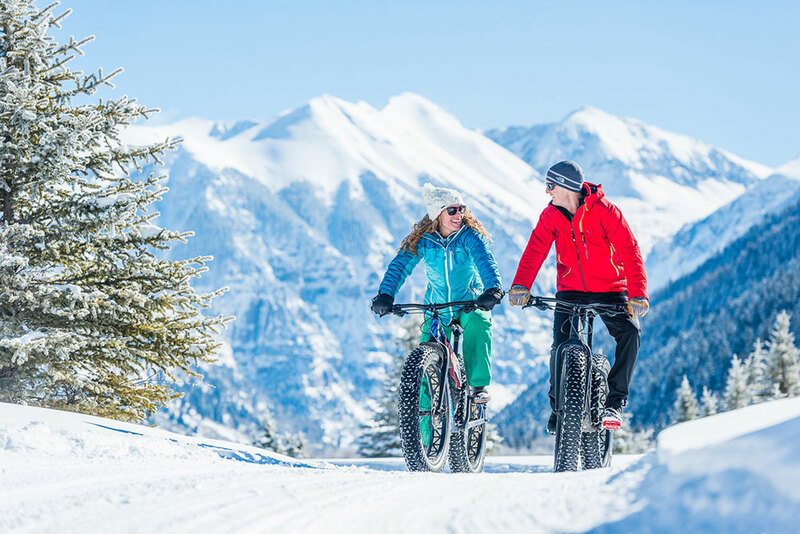 And if skiing and snowboarding aren’t your cup of tea, there is still a plethora of ways to experience the average 280 inches of annual snowfall each year, from Nordic skiing to fat biking and sledding to snowshoeing. 5. Telluride is an outdoor playground any time of year. 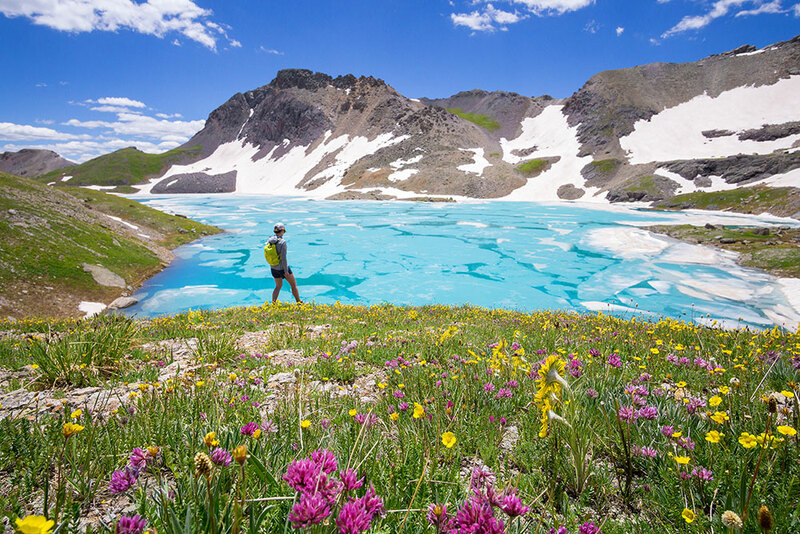 When the snow melts, Telluride’s backyard transforms into a blanket of green with an abundance of outdoor activities. You’ll have no trouble finding a secluded fly-fishing spot, a wildflower-speckled hiking or mountain-biking trail, or a peaceful place to break for a picnic. The San Miguel River beckons rafters and stand-up paddleboarders, while golfing and horseback riding make for scenic excursions through aspen groves and towering pine trees. 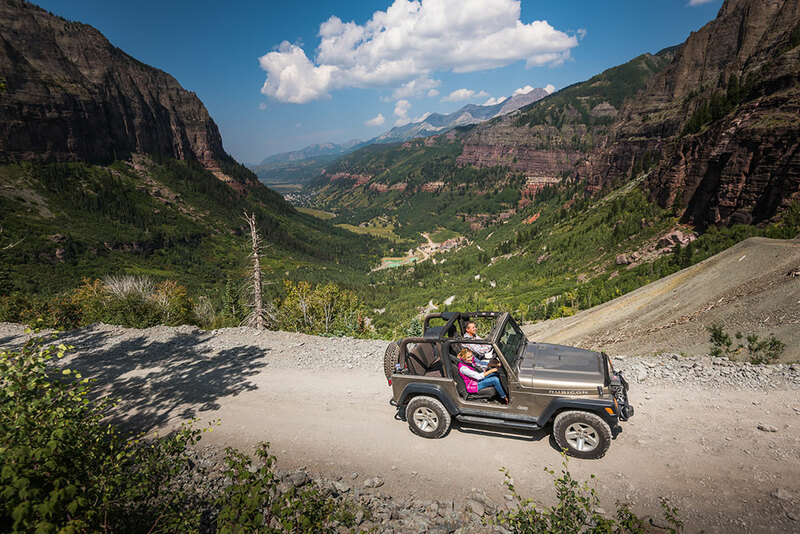 Gain thrilling perspectives on a 4x4 or Jeep adventure ride into Telluride’s high country or traverse a wall of the box canyon on the Via Ferrata, a form of rock climbing that involves a fixed ladder-and-cable system. Once you’re safely back on the ground, let the rich lineup of signature festivals and events fill your days and evenings with live music, delicious food, tasty sips and more. 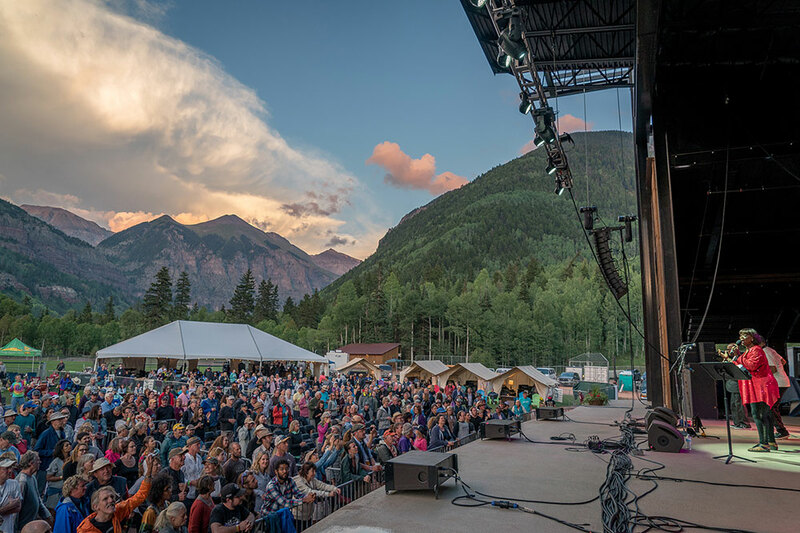 Longstanding offerings like the Telluride Film Festival, Blues & Brews, Telluride Jazz Festival and Mountainfilm are can’t-miss occasions that attract revelers from near and far. Get the official visitor’s guide, search for special offers and packages and plan day trips in the area.